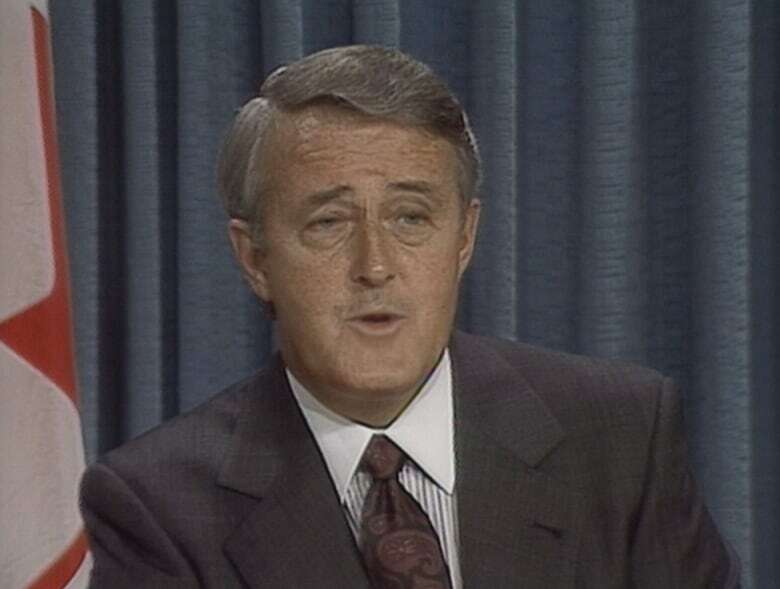 The move had been available to prime ministers since Confederation, but in 1990 Brian Mulroney was the first to use it. The move had been available to prime ministers since Confederation, but Brian Mulroney was the first to use it. Twenty-eight years ago, the Mulroney-led Progressive Conservatives were facing pushback over the Goods and Services Tax, or GST. And tension was building between the government and opposition parties. That brought Mulroney to consider using an obscure power under the Constitution to increase the size of the Senate in September of 1990. A government bill to implement the tax had been approved by the House of Commons, where the Tories held a majority. 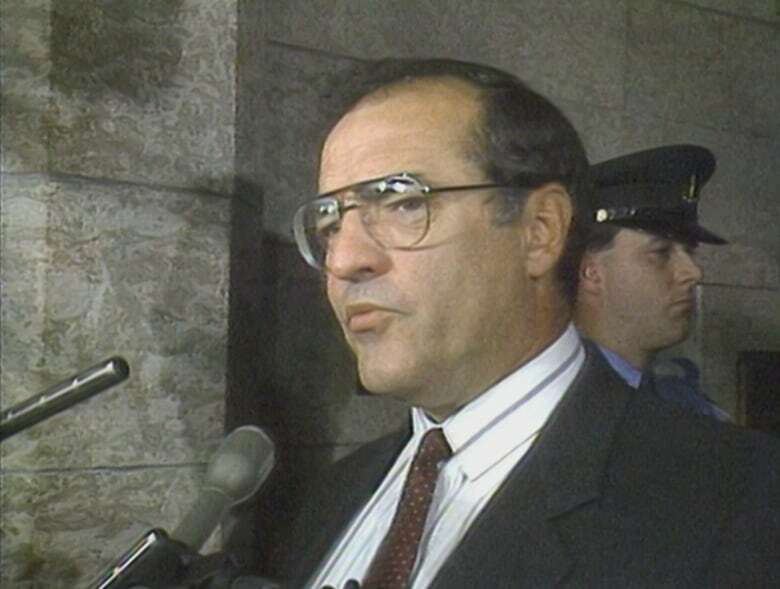 However, the bill still had to make its way through the Senate, where the Liberals had the most seats, even though Mulroney had added more than a dozen Tories to its ranks in August and September. Still, the Opposition, as Liberal Leader Jean Chrétien told reporters, wanted "to have a quick vote to kill the GST" in the Senate. The government was not happy to see its bill in danger of being defeated — and argued it should not be a possibility. "Now apparently, according to some new standard, getting elected with a majority government, introducing things you had in your political program, is insufficient reason to proceed with that program," said Government House Leader Harvie Andre. The lack of Tory members in the Senate spurred Mulroney to look at the options he had to circumvent the problem. Upon consultation with experts, he came to a never-before-used section of the Constitution, which would allow him to boost the Senate ranks by eight members. "The will of the accountable House of Commons must be supreme to the will of the appointed Senate," Mulroney said, when explaining his thinking to a crowd of Tory supporters in late September of 1990. The prime minister told the crowd he "wouldn't hesitate" to use the manoeuvre if it was the only way "to break the deadlock caused by the Opposition." As lawyer Jack London, a constitutional law expert, explained to Midday viewers, it was something the prime minister could do — as long as the Queen agreed. "Under the Constitution of Canada, there's a never-used provision ... which allows the Queen to create either four or eight new Senate places," he said. On Sept. 27, 1990, Mulroney went ahead with a Senate expansion, which was approved by the Queen. The appointment of the eight senators meant the balance of power in the Senate shifted to the Tories for the first time in nearly 50 years. And it meant the federal government could likely pass its GST bill into law. "It's time to stop fooling around," said Sen. Michael Meighen, who was among the eight new Tory appointees in the suddenly expanded Red Chamber. "It's time get on with the business of the country, however unpopular that business may be." Mulroney again argued it was his duty as prime minister to ensure the will of the House of Commons won out. "With this step, we do hope to restore the integrity of the principles on which our system of responsible government is based," said Mulroney. The prime minister said he knew the GST was unpopular, but he felt a bigger issue was at stake. "When you go out and seek election on a specific platform, as we did, do you have the right to implement that until you are repudiated by the people, or do you lose that right when a popularity poll or a hotline show says that you have lost popularity?" Mulroney said. In the end, the government would get its GST passed in the Senate in December of 1990.